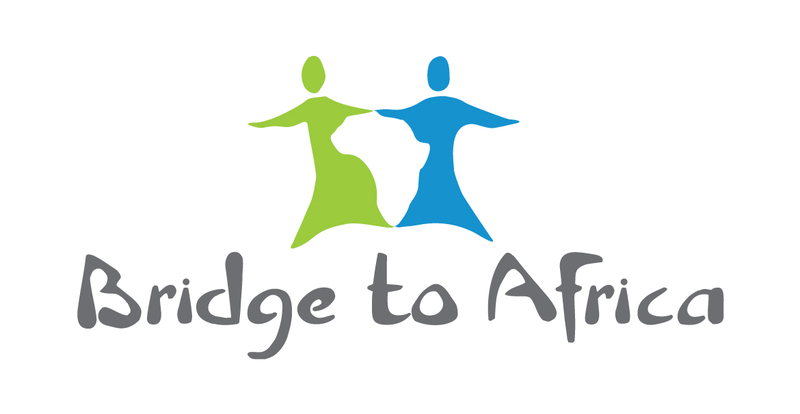 Become a Bridge to Africa VIP ! The Africa Chronicles Newsletter Sign-up The source for the latest news about the people, place and project. The project has evolved over the years. It grows strong due to the collaboration with the women. They know what is best in their culture and community.